“New 500X – A Taste of Tomorrow. Today” is the title of the new communication campaign dedicated to the Fiat Italian crossover inspired by the film “Back to the Future”*. Launched in preview on the Fiat social channels – over 32 million views in just 11 days, best result ever for FCA – the irresistible short movie features a young couple catapulted from the Sixties into the present day, where they find themselves at the wheel of the New Fiat 500X. 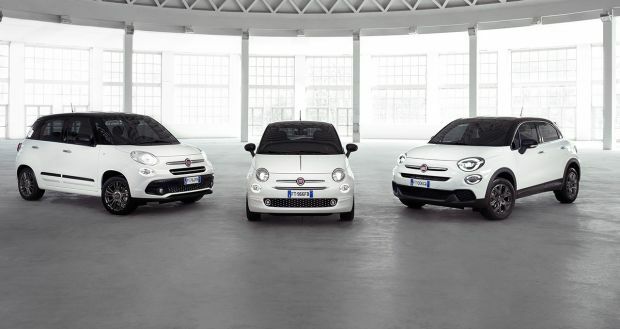 An original, amusing way of recounting the New 500X’s technological innovations: from its refreshed style to the new family of FireFly Turbo 1.0 and FireFly Turbo 1.3 engines, and from the advanced driving assist systems to the state-of-the-art connectivity. Short movie is wrapped up by famous American actor Christopher Lloyd who plays the part of a very special traffic warden. Production is entirely Italian. The short movie was filmed on location in Torino and Milano. For the launch of the New 500X, Fiat has made a delightful short movie lasting two and a half minutes, inspired by the cult film “Back to the Future”*, which consolidates the long-standing bond between the Fiat brand and the world of film and follows on from the tribute video “See you in the future”, launched last year to celebrate the Fiat 500’s 60th birthday and starring Oscar-winner Adrien Brody. 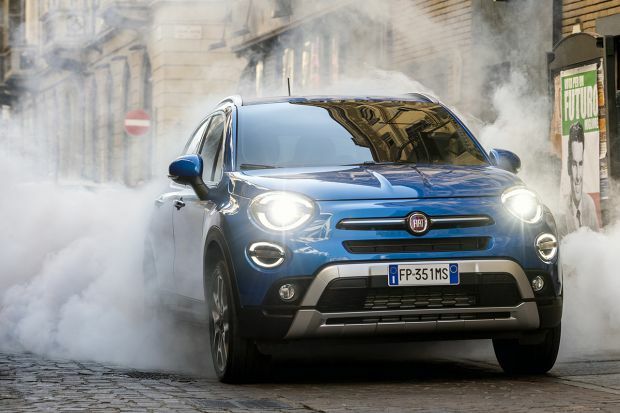 Now it is the turn of the new video dedicated to the New Fiat 500X, the Italian crossover that blends timeless style and design with innovative technology able to satisfy the very latest mobility needs. 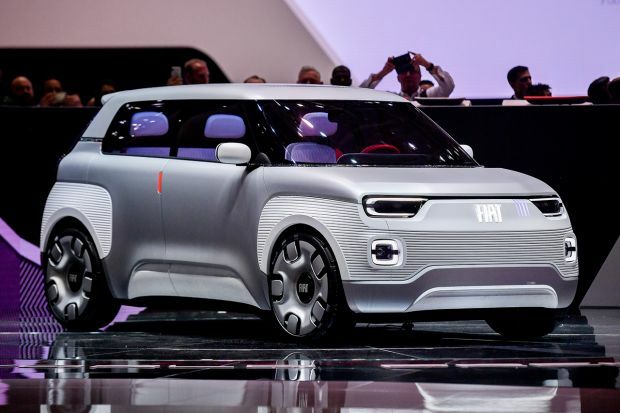 A kind of “time machine”, embodying both the iconic identify of the 500 and the Fiat’ brand’s special ability to make the smartest solutions, which simplify and improve life at the wheel, affordable for all. This is the concept of the exciting new communication campaign entitled “New 500X – A Taste of Tomorrow. Today”. 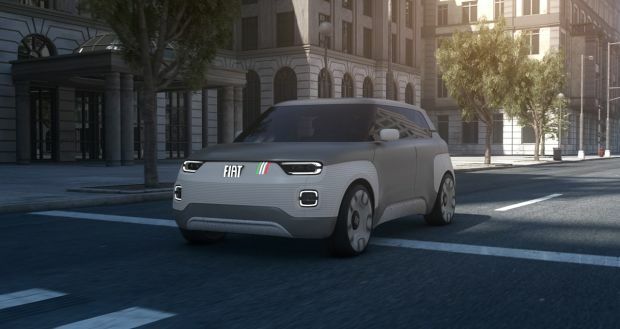 The innovative advertising strategy kicked off with the launch of the 2.30-minute short movie on the Fiat social media channels in EMEA, ahead of the advertising campaign currently on-air in the various European countries. 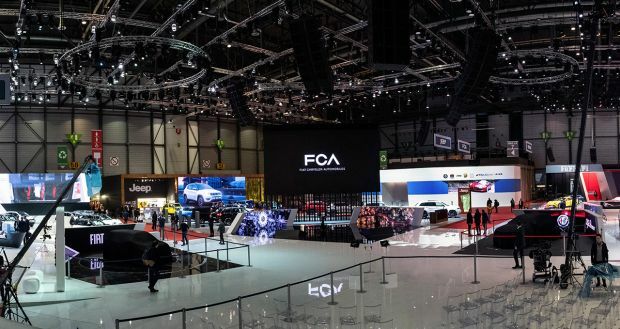 “After the great success of the “See you in the future” tribute video, we decided that a film was the best way to present the many new features of the New 500X as well”, explains Olivier François, Head of Fiat Brand and Chief Marketing Officer FCA. 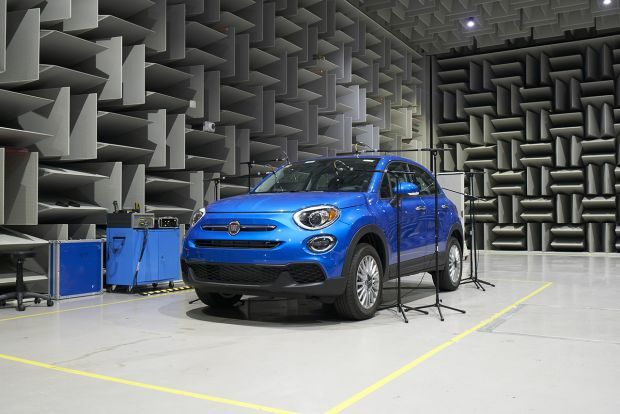 The result of this is “Fiat 500X – A taste of tomorrow. Today”, a short movie inspired by the mid-Eighties film “Back to the Future”, which tells a captivating, original story that pays homage to a great cinema tradition and can also be perfectly modulated to the needs of the individual EMEA Region markets. 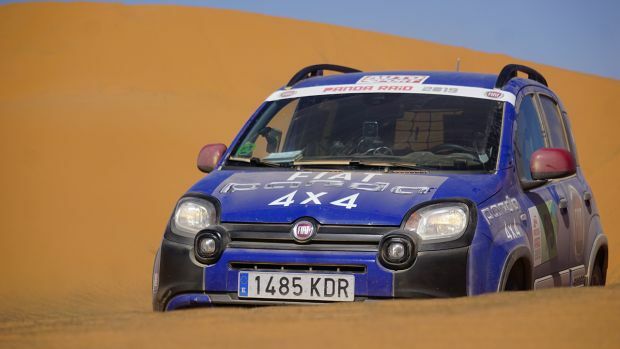 The effective, flexible, global advertising strategy dropped on the Fiat social channels for the pleasure of customers keenest on new media, where it has so far recorded more than over 32 million views, best result ever for FCA, and now ready to be broadcasted on TV stations across Europe. Made by the Leo Burnett creative agency and directed by Ago Panini for the Movie Magic Production Company, the short is set in a Sixties Italian city, where a young couple are riding in a D series Fiat 600 along streets lined with the shops, passers-by and cars of the period. We are viewing the origins of the Italian design and manufacturing excellence which was soon to conquer the world. Suddenly, a lightning bolt strikes the car and projects it into the future, which is our present, transforming it into the New 500X. The leap through time amazes the young couple who soon warm up to their “taste of tomorrow”. Through some thrilling situations, the young people discover the driving assist systems that make any journey in the New 500X a unique, comfortable, safe, fun experience. An experience reinforced by the new family of small Turbo petrol engines that deliver brilliant performances and an outstanding ride. The couple are also fascinated by the Uconnect 7″ HD LIVE system, which provides satellite navigation and connectivity: truly another world. All contained in a crossover with completely renewed styling that still retains its distinctive, iconic character, featuring the new Full Led headlights for greater visibility and safety. The short ends with the young couple returning to their own time, still on board the New 500X. At the end of their extraordinary journey is a cameo of American actor Christopher Lloyd playing the part of a smug and original traffic warden. **Back to the Future is a registered trademark and copyright of Universal Studios and U-Drive Joint Venture. Licensed by Universal Studios. All rights reserved.